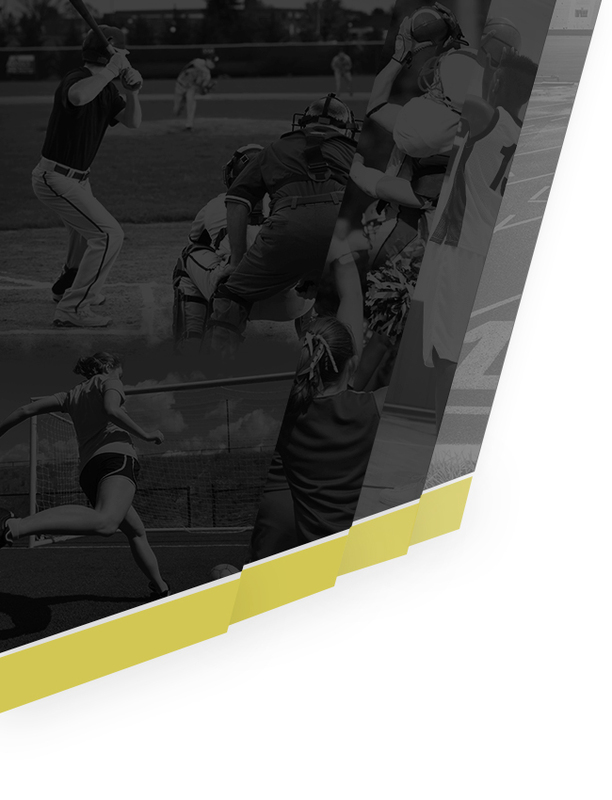 The Fridley Tigers Online Apparel Store is up and running!! 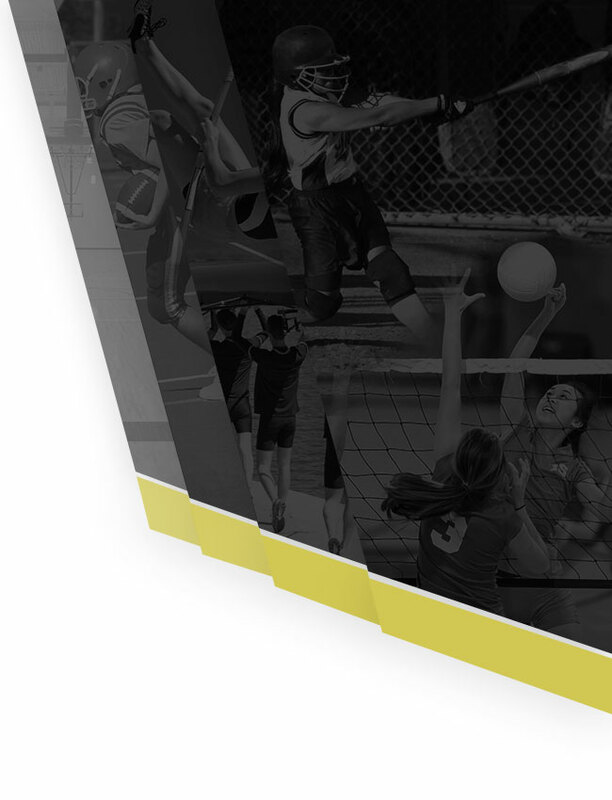 We have partnered with BSN Sports and they built us an awesome online store. There are many different brands and styles so be sure to explore all the different options! Everything is ran directly through the website. Search, pay, and they will deliver it wherever you want! All items ordered are direct ship. 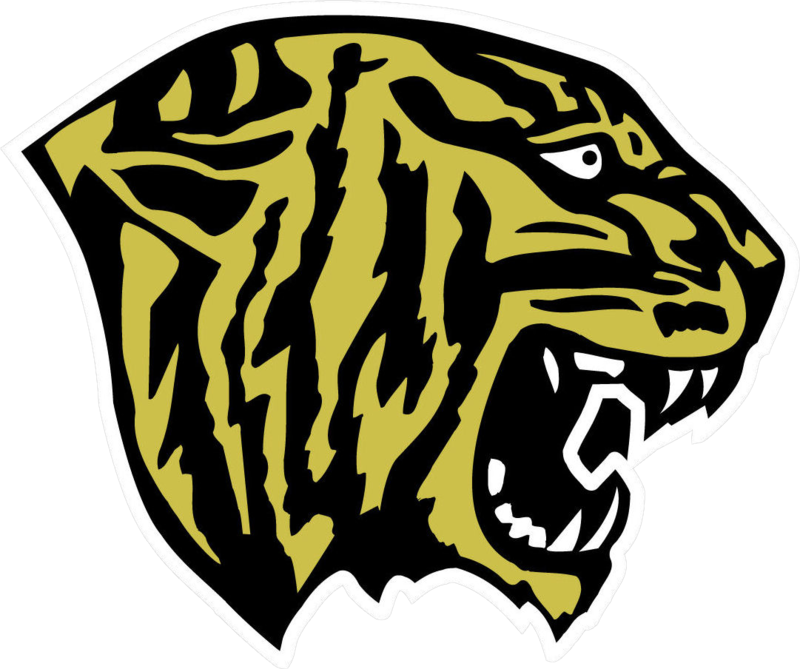 The Fridley Tigers Store can be accessed by clicking here.